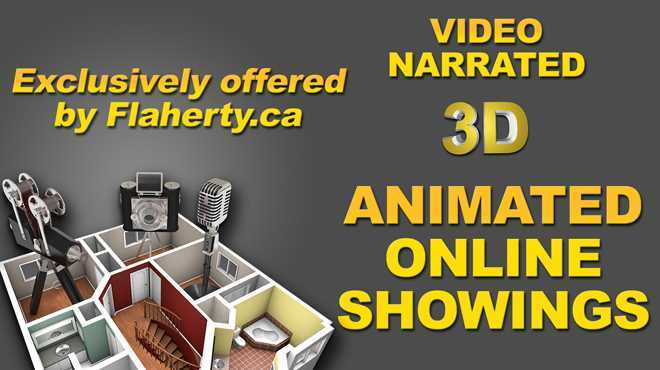 What is a Video Narrated 3D Animated Online Showing? These are video narrated online showings of homes that use animation to fly through an accurate 3D scaled model of the house. 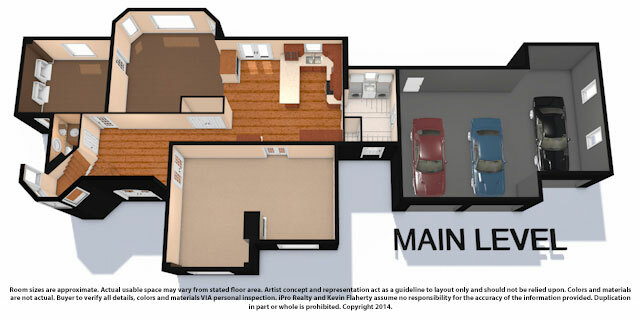 The animation helps buyers understand the layout of the home and uses technology to shows rooms with and without furniture. The video visualizes and narrates all of the home's key features and benefits. Why Are These The Best Online Showings Available? A video narrated 3D animated online showing makes it easier for potential buyers to understand the exact layout and features of a home while being shown and told about all the benefits and upgrades. It also details the surrounding area and highlights the benefits of the location. 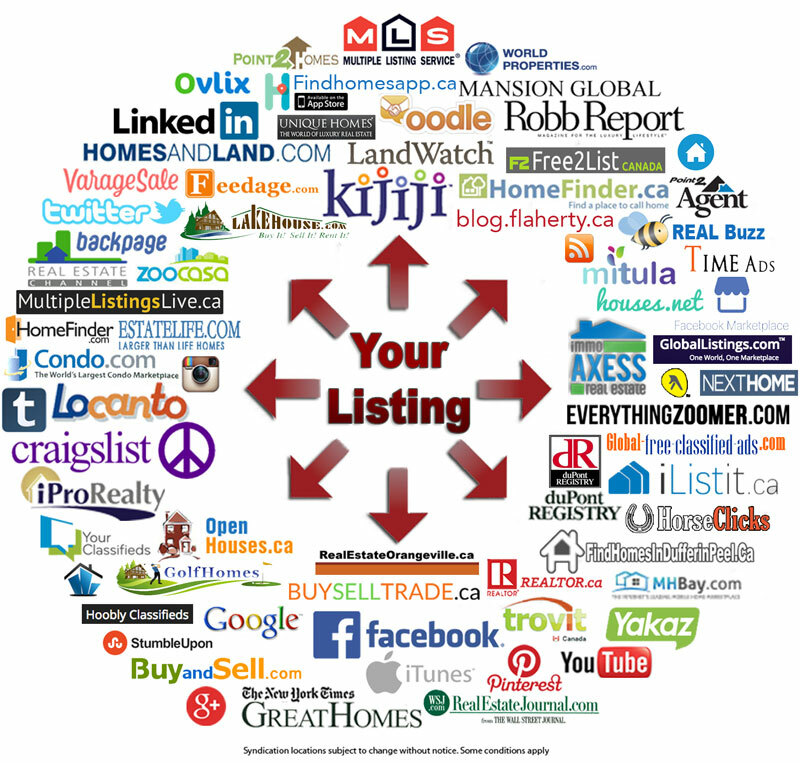 A house receives far more exposure when buyers can easily learn about it online. More exposure means you will get more money for your house. These online showings also eliminate most of the unnecessary traffic through your home from buyers who are not interested. Simply put, buyers don't have to actually go to your house to learn the details. 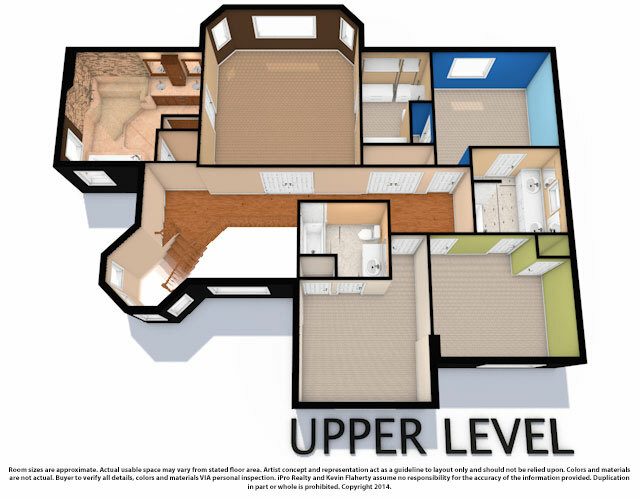 We also provide flat floor plans for every floor with exact square footage and detailed measurements that even show where the measurement was taken. 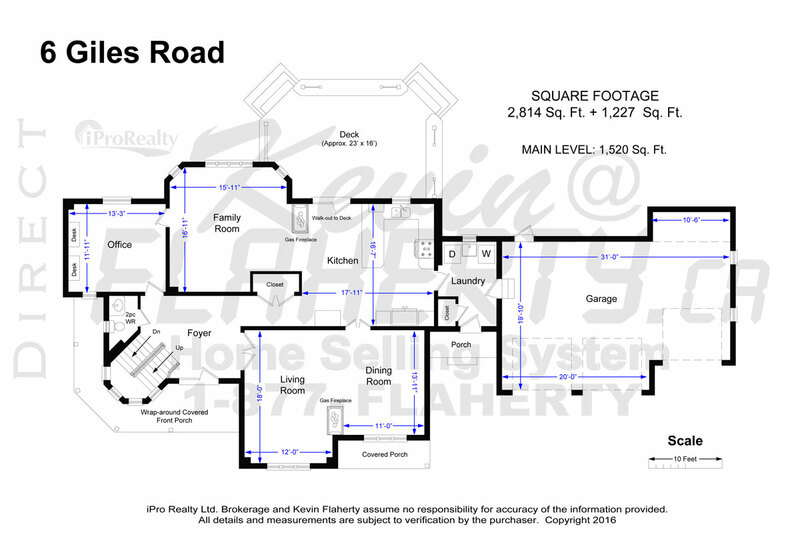 This also helps potential buyers determine if the size and layout of the house is appropriate for them. Video Narrated 3D Animated Online Showings? 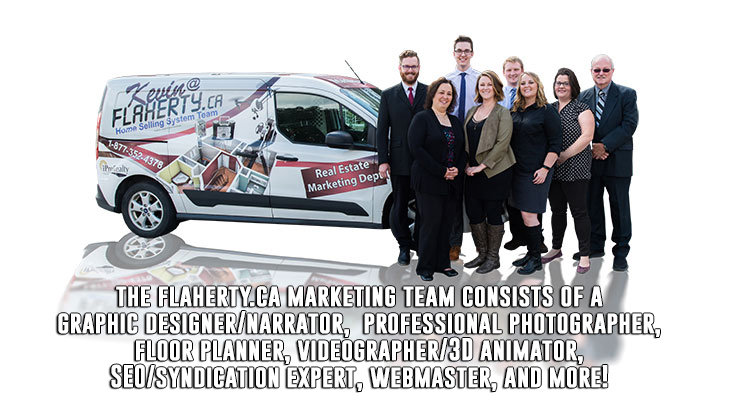 In order to produce such high quality detailed online showings, a Realtor must have a marketing team of experts in various fields working together that specialize in real estate marketing. We are not aware of any other such team in the industry worldwide. 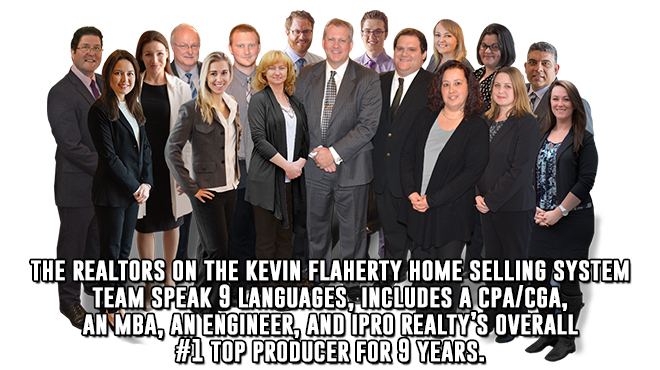 What a Realtor does with the marketing is just as important as the quality of the actual marketing. We build a custom web page for our listings that contain even more detail and then syndicate that page to over 57 places online. and learn even more about things Realtors hope you don't know. To obtain a FREE Opinion of Value of your home, enter your information below and we will be in touch!